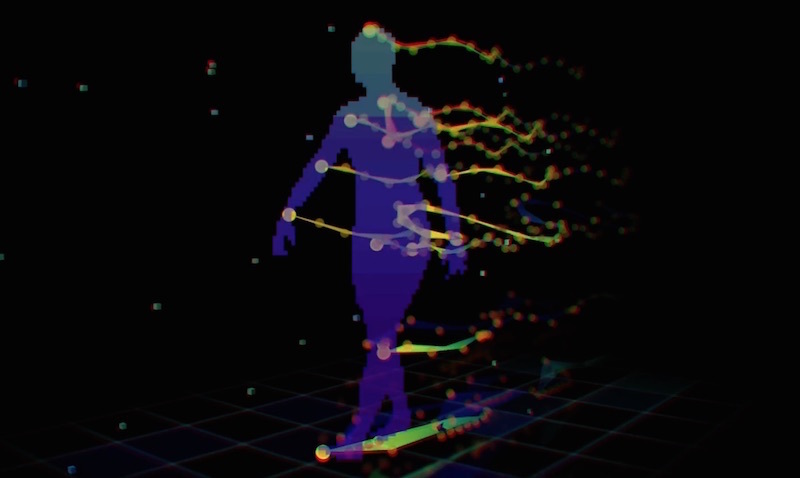 Import a cool walking man animation and create abstract Plexus structures using an OBJ File Sequence! 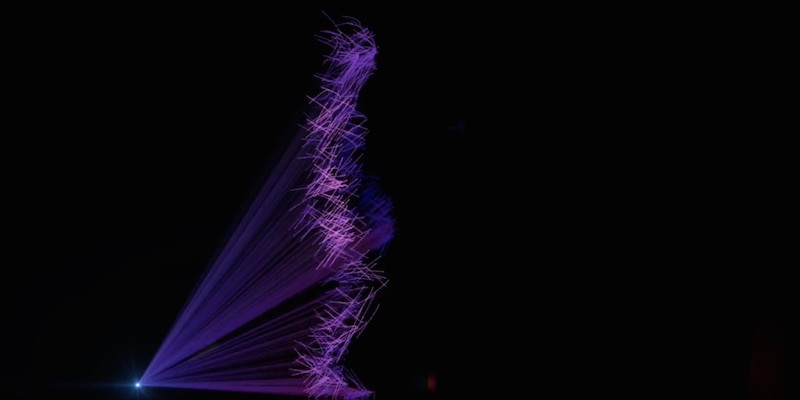 The following tutorial explains the process of using Lights created in C4D to create beautiful particle trails in Plexus. Lastly, a tutorial to create a twisty abstract DNA strand just using Plexus! Also checkout Simon's interview from last week.